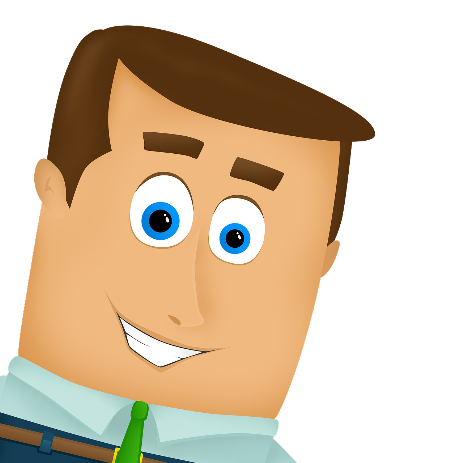 Hello and Welcome to John Lisenby Software's website. 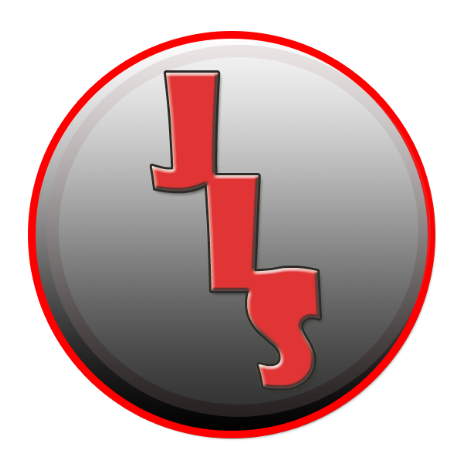 John Lisenby Software is an small indie game development studio. 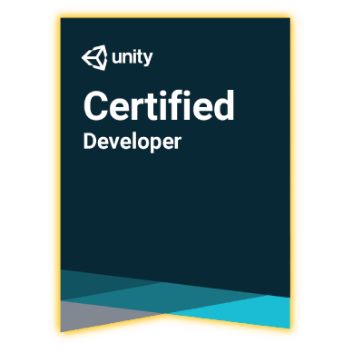 Being the only developer, he has created, developed, and published over 40 plus games and apps with many more planned. From the products page above, you can see a few of hes few listed titles. New redesign. This page will be updated soon! Chronicles of Nathan - Episode 2 almost complete! I have finished all maze locations, and now I'm currently working on the cut-scenes with story. Chronicles of Nathan = Updating textures with Substance Painter. Chronicles of Nathan - New videos uploaded. See Chronicles of Nathan page. Navy Ranks has been placed on hold. I has been completed just havent been released. 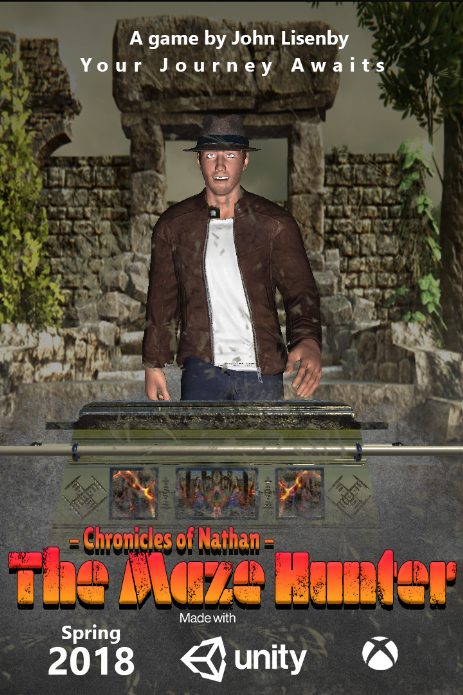 Chronicles of Nathan - The Maze Hunter is scheduled release May 15,2018. 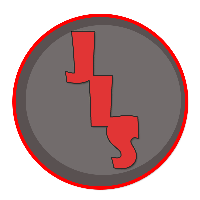 Navy Ranks is currently in development and should be released by the end of may. New News about the upcoming changes to Maze Hunter 3D and story mode update. Please read the press release. Working with .bE Game Studio for asset creation. Updated Military Ranks on Google Play: UI refreash. For more information, click the images to the right. Working on story mode for Maze Hunter 3D. For more information, click the images to the right. 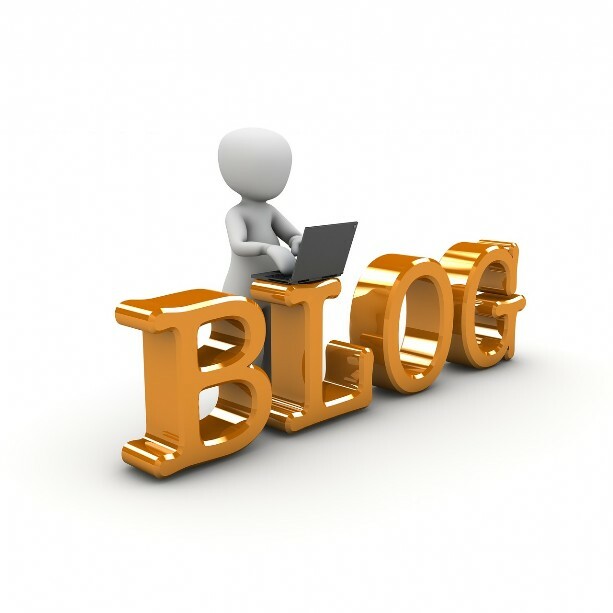 Please take the time to read my new blog.